The backyard! And how good it is. 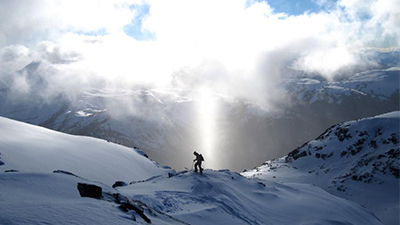 Spend the day touring around the Whistler or Blackcomb Backcountry with a guide, learning their secrets, spots, gaining some snow knowledge and getting some runs in. This course is 6:1 participant: instructor.